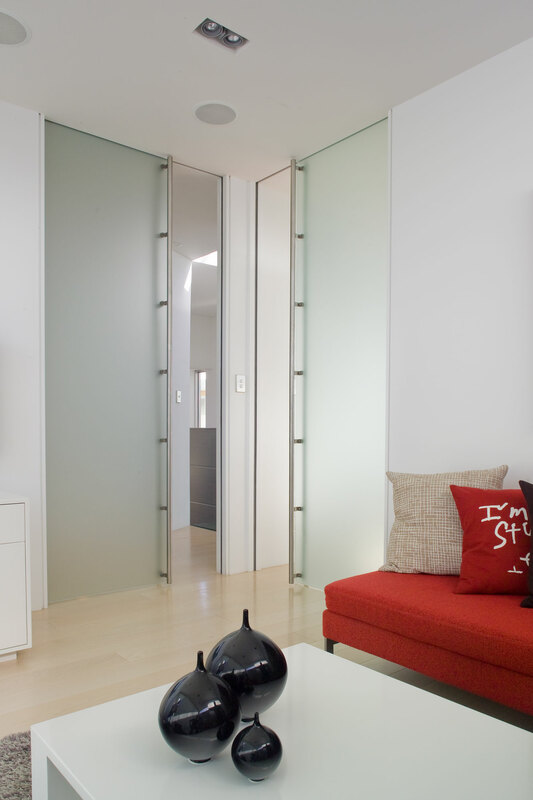 The CS Frameless Glass clamp system is designed to take sliding glass doors of 3/8” or 1/2” thickness. The clamp is compatible with all of the standard CS track systems. 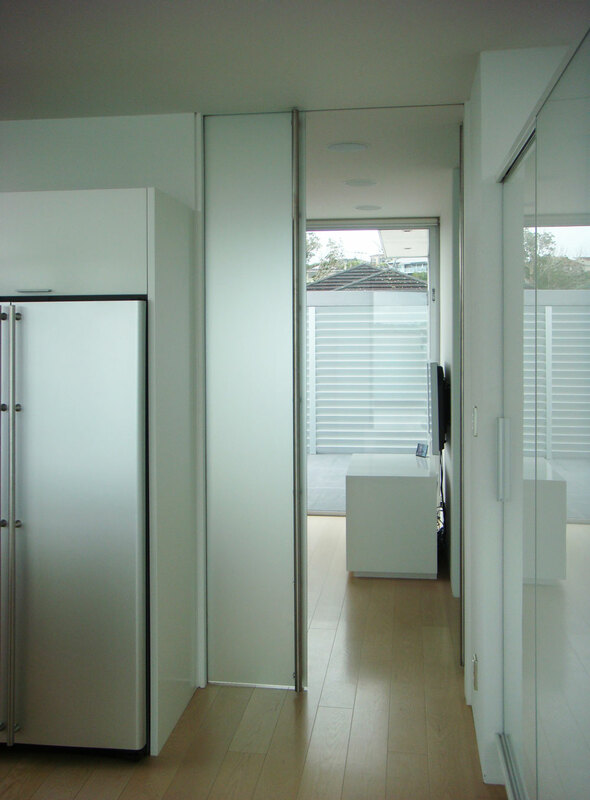 Use this system for a distinctive, smooth running, reliable frameless sliding glass door system.